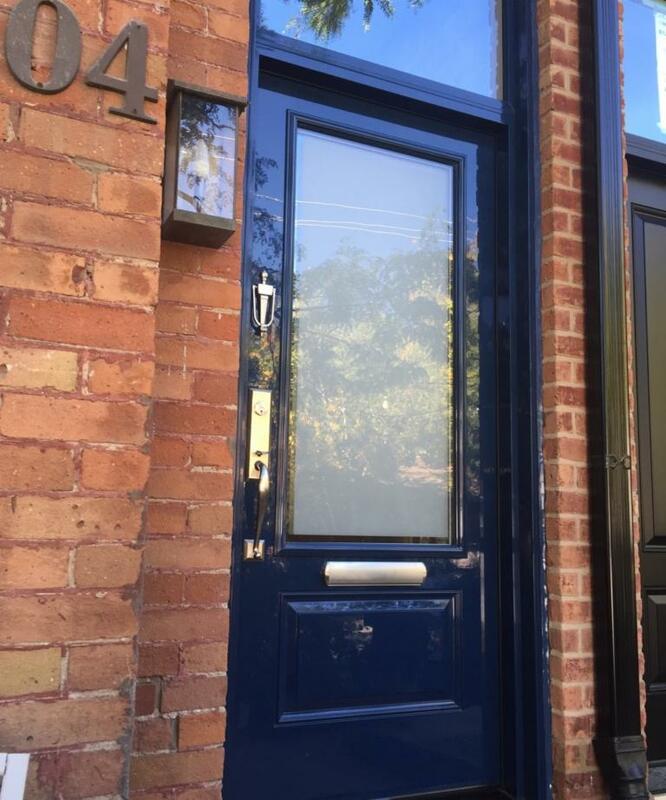 High Gloss Front Door | Fieldstone Windows and Doors Ltd.
Make a bold statement with a vibrant high gloss front door. This door screams “Hello! Look at me”. Our customer chose 2 panels with a double glazed sandblasted glass. High gloss doors are common in Paris and London, but who says you can’t have this for your home too? Thinking of a new entry door for your home? Contact us today and reference project G1826 if you like this for your home. Ready to get started on your project? Book a free in-home consultation today!